The more reduced the material on the board is the more important it is to be able to estimate the potential of the pieces correctly. 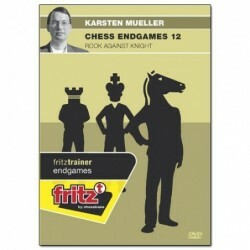 In endgames with asymmetrical material this is absolutely crucial. 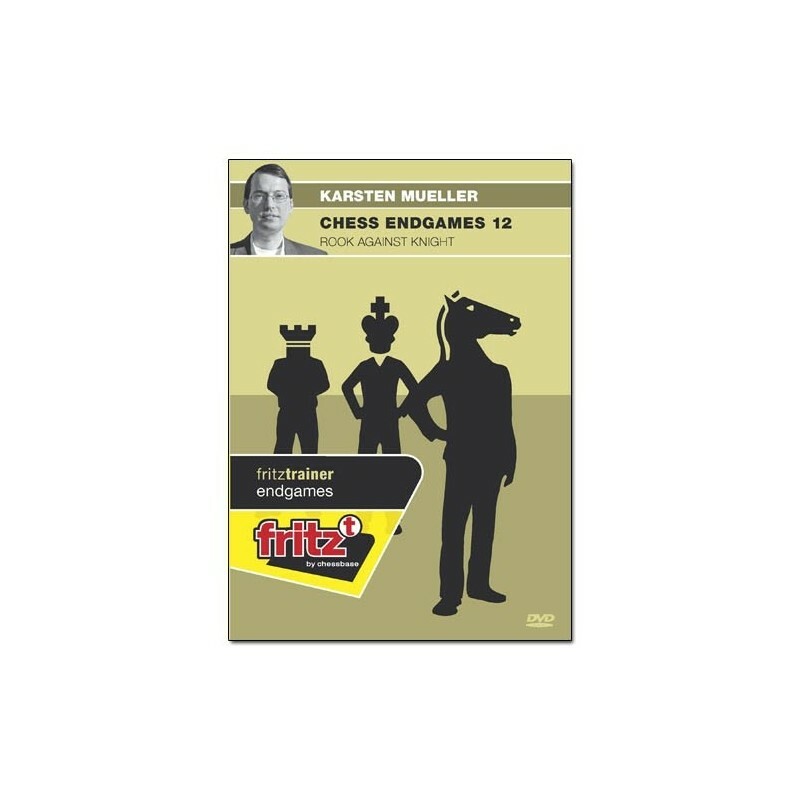 The new 12th DVD in Karsten Müller‘s popular series continues the journey started with the 11th to discuss endgames with an uneven material balance.